The Junior High Schools as well as all the high schools are part of the William S. Hart School District. Below you will find links to information to each School district as well as test scores and statics for each individual school. 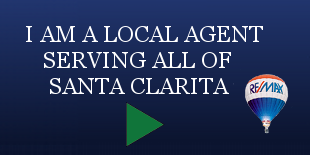 How to choose the best elementary or Junior high or High school in Santa Clarita for your child. 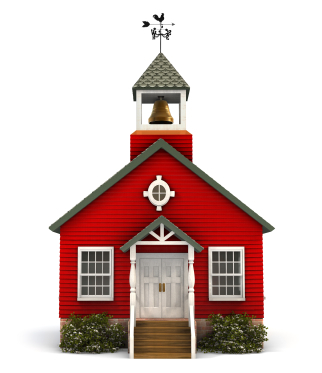 There are many excellent schools serving all of the age levels and needs in Santa Clarita, Valencia, Stevenson Ranch, Canyon Country, Saugus, Newhall and Castaic . The schools have all won awards on either the national or state level or both. There is truly no single school that could be called “the best.” If you speak to the parents of the children who attend the various schools in our community it is likely that at least 90% of those parents will tell you that their child’s school is “the best.” As a former school teacher, long time resident and Realtor I can tell you that this is the “absolute truth.” Several times a year I am contacted by parents asking to move up to a larger home but within the same school boundaries that their child is currently attending because without a doubt that school is “the best.” Each school has its own special unique qualities that make it a better fit for some children possibly than others but there is no absolute guide or criteria that can be used to quantify that a certain school is the best in our community. The different schools are given various ratings, some people will choose a school based on purely those ratings, however the rating of a school it should be remembered only tells part of the story about what the school has to offer. Some schools will place more emphasis on “the arts” or “math” or “literature” than others. Some schools tend to yield higher test scores or SAT scores than others more because of the after school tutoring which parents are privately giving their children rather than anything special that the school is doing in terms of “test prep” work. I can also tell you that schools that focus on high test scores do not necessarily give a child the best or most “well rounded” education. 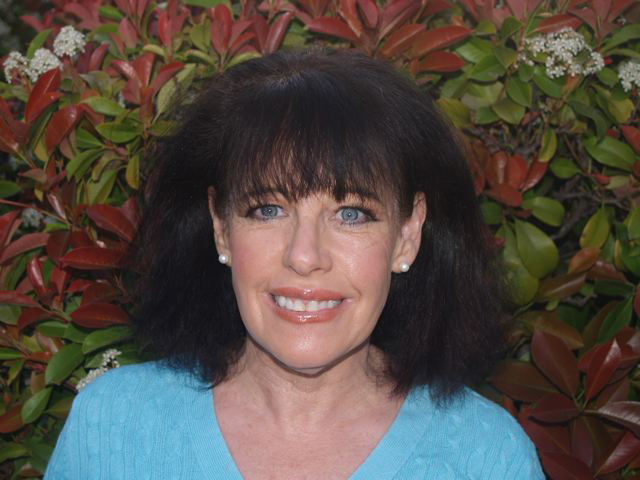 All of the schools in the City of Santa Clarita area tend to place a great emphasis on ethics and building character and children are rewarded for exhibiting those traits to others. It is something that I as a parent did and still do value about our public education . All of the schools both at the elementary and high school level have excellent honors programs, advanced placement programs, gifted and talented programs and special education programs. Also most if not all of the elementary schools offer some sort of paid after school on site child care to accommodate working moms. There are also programs in the community which will pick the children up with a van from the school and take them to after school care in a specialty setting such as karate, dance or tutoring clubs. The best way in my opinion to find the best school for your child is to visit the different schools and talk with the school officials and determine which would be a “best fit” for your child an family. Visit the different classrooms, library, and school yard just to get a “feel” for the school. It is also a good idea to contact the PTA at the elementary school level or parents auxiliary at the Junior high or high school level and ask questions about the school, both about its strengths and weaknesses.